There have been plenty of attacks on Christianity over the years, but few claims have been more surprising than one advanced by an obscure Swedish scholar this spring. The Gospels do not say Jesus was crucified, Gunnar Samuelsson says. 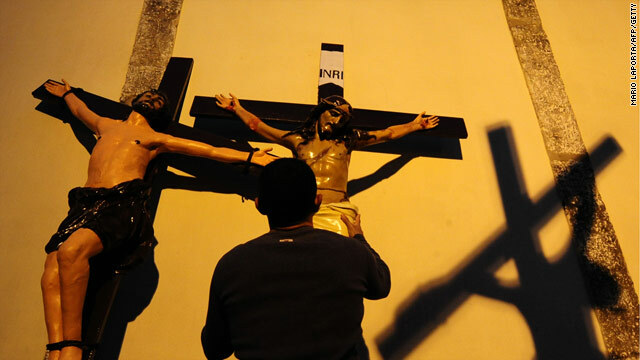 Scholar casts doubt on crucifiction story.